A distinguished group of 30 or so organists from the Netherlands will be touring Scotland and the North of England in October. 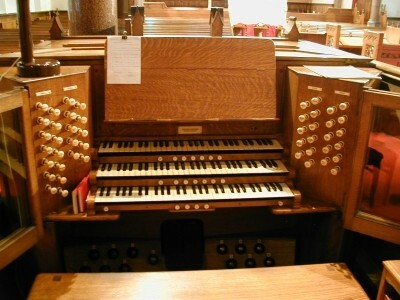 We are very pleased that one of the organs they have chosen to view is our mighty Harrison and Harrison in its centenary year. The group will make a whistle-stop visit to the church on Tuesday 22nd October from 5-6 and some of them will put the instrument through its paces.